Originally published on January 30, 2017 on Infodev.org by Jeremy Bauman and Aun Rahman. 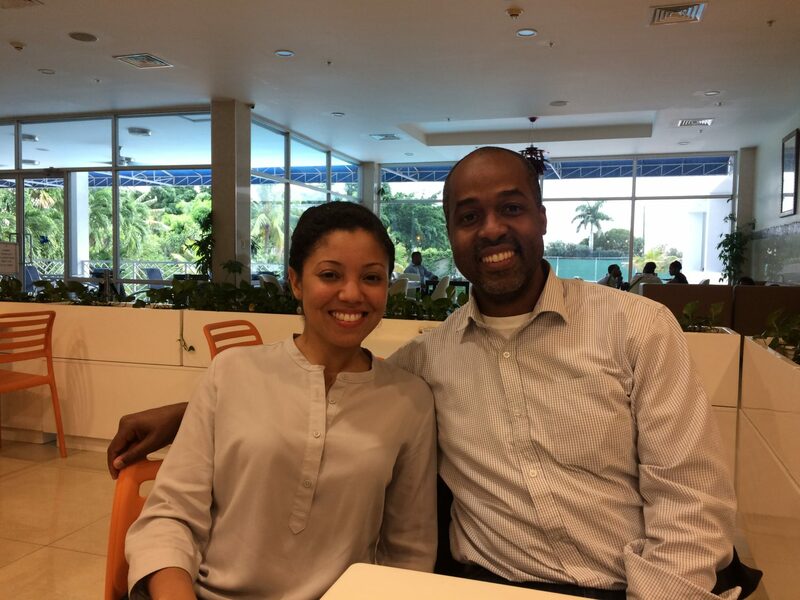 For the past two years, a World Bank Group team has tested organized business angel investing as one solution to the funding and business development challenges that Caribbean entrepreneurs face. As part of the Entrepreneurship Program for Innovation in the Caribbean (EPIC), which takes a multi-faceted approach to growing the ecosystem through business incubation and acceleration services, the project represents a new avenue for entrepreneurs to access capital, business know-how, professional networks and mentoring that can help their businesses grow. Administered by the Canadian-backed trust fund infoDev, part of the Innovation & Entrepreneurship unitin the Trade & Competitiveness Global Practice, the pilot serves as a prototype for other developing markets that seek to build dynamic entrepreneurship-enabling ecosystems that include non-traditional forms of funding. The World Bank Group team strategy involves technical assistance and coaching to both entrepreneurs and investors. For investors, the team urges local champions (well-connected, influential angels who take the lead) and the angels themselves to discover the operating model and investment philosophy that works for them. For entrepreneurs, training is provided on how to approach and pitch to angels. Initial results are encouraging. Three angel investor groups now operate in the region, First Angels Jamaica (Kingston, Jamaica), Alpha Angels (Montego Bay, Jamaica) and Trident Angels (Bridgetown, Barbados), with other prospects being cultivated in Trinidad & Tobago and Belize. The groups include over 50 members and have completed five equity investments and a small loan.